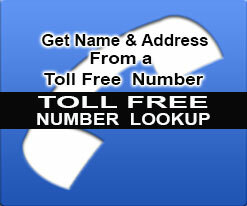 Find Cell Phone Number for a person easily. 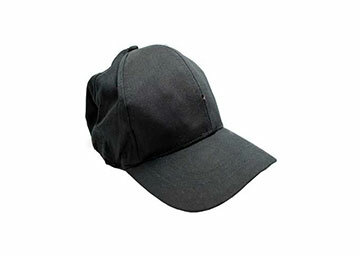 Our Cell Phone Number Lookup is the best search to Find persons Cell Phone Number. If you need to FIND CELL PHONE NUMBER for a person, the cell phone reverse lookup is the search for you. The reverse cell phone number lookup allows you to locate and find cellular number for a person aswell as the cellular carrier / company. 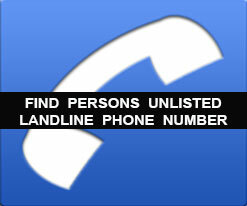 NOTE: LANDLINES ARE NOT INCLUDED ON THIS SEARCH…… Order the Find Land Line Phone Number, if you need to find someones landline number. 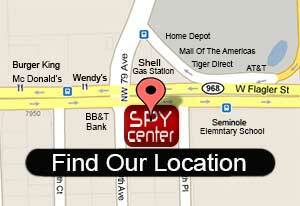 With Spy Center, it is very easy to Find Cell Phone Number by name. Find persons cellphone number by simply providing us with the persons first and last name, Social Security Number, Address (if available), City & State so we may find persons cellphone number. The Cell Phone Lookup Reverse is available nationwide and has a great success rate. Our Cell Phone Number Lookup Search is very useful to locate cellphone number for someone. After ordering the Find Cellular Number Search, you will receive the persons active cell phone number plus the cellphones carrier information on file. Results for our affordable locate cell phone number search is available within 3-10 business days. Results that you will receive with the Cell Phone Number Search. We will Find Cellphone Number and Carrier Name. Full Name with Social Security Number (and Home Address If Available). Frequently Asked Questions about our Cellphone Reverse lookup search. Your information from the Reverse Cell Lookup is not shared with anyone. The Reverse lookup Cell Phone is performed by an employee at our detective firm. Quick results for the Reverse Cellphone Lookup sent directly to your email. The results you receive on the reverse phone lookup cell are not resold. Cell Number Lookup Results available within 3-10 business days. Most results for the reverse cell number lookup are available within 24 hours.